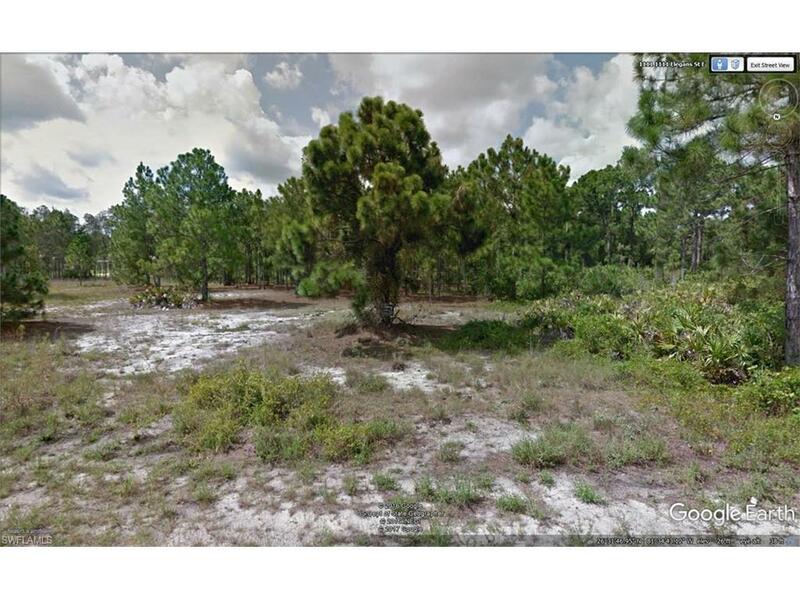 Uncleared quarter acre lot in southwest Lehigh. No improvements to the property. Sparse development in the area. 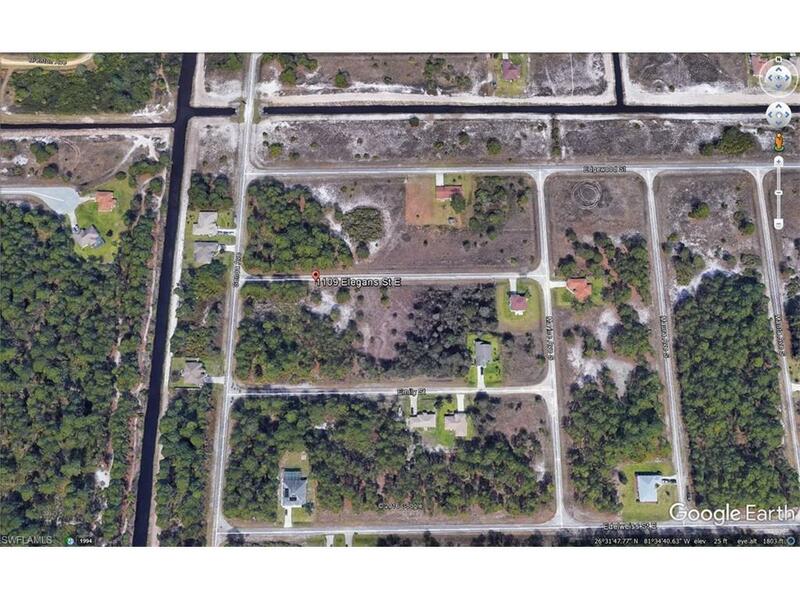 Properties in this area utilize well and septic. 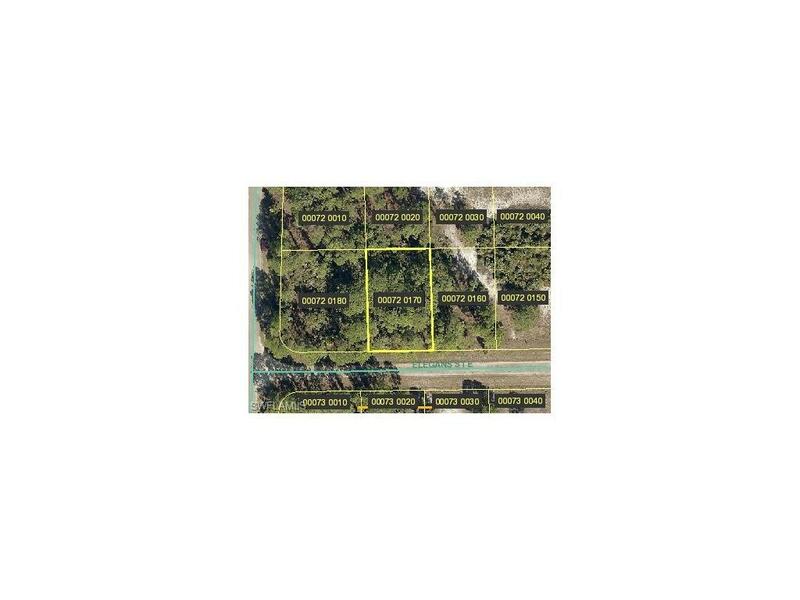 Seller is also selling 3 adjoining lots under individual MLS #'s. 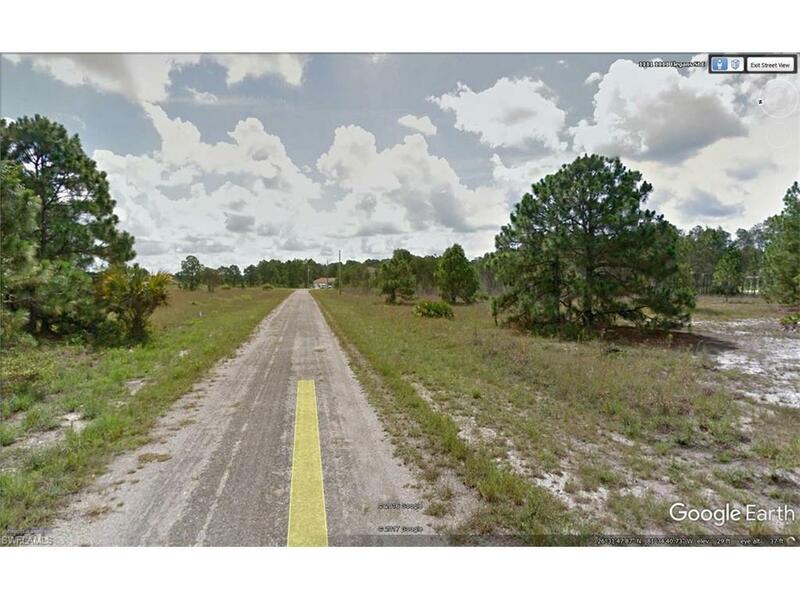 Could own total of 1 acre. Conveniently located near Columbus Blvd. and SR 82.